Shapesmith is a minor, strange alien hero. 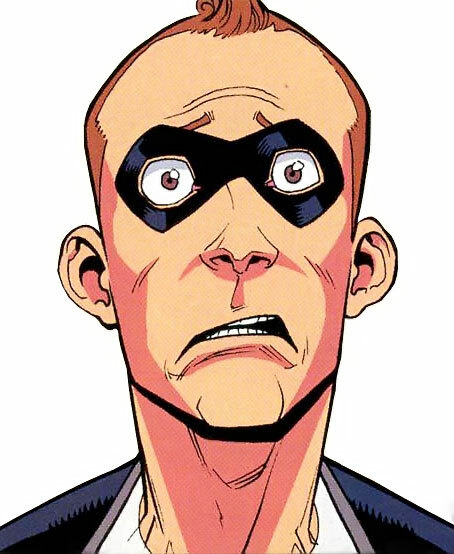 He operates in the same world as Invincible, and first appeared in 2004. 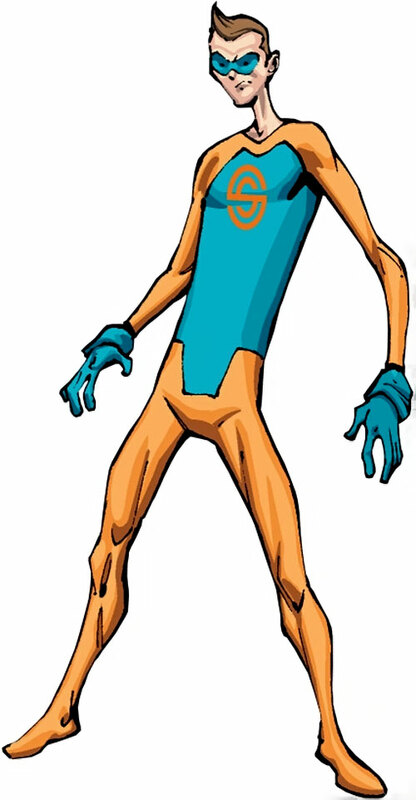 Shapesmith evoke’s DC Plastic Man, mixed with a drop of Martian Manhunter. Other Aliases: Russell “Russ” Livingston, Robbie. Group Affiliation: Guardians of the Globe. Base Of Operations: Guardians of the Globe Headquarters; Utah. Height: 6’5” Weight: 190 lbs. The Shapesmith possesses superhuman strength. While its exact limits are unknown, it is clear that he can lift (press) at least 800 lbs directly over head. Like all Martians, the Shapesmith has absolute psionic control over each and every molecule that makes up his physical form. With this control, he can rearrange these molecules into any configuration that he wishes, granting him the ability to alter his shape and appearance at will. He often uses this ability to stretch and deform his body into a variety of impossible shapes. He can extend any portion of his body to great distances. The maximum length he can extend his body is currently unknown. 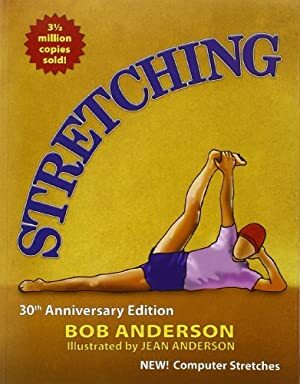 In addition to simply stretching, the Shapesmith can use this ability to grow additional appendages or claws, or even to duplicate the appearance of any human, humanoid or animal at will. The Shapesmith’s absolute control over the molecules of his body allow him to survive damage to his being that would be fatal to humans. He can survive wounds as severe as dismemberment providing that his “core” remains intact. This core can theoretically be moved to any portion of his body at will. Even though Mars appeared to be a dead world to humankind, a pair of alien races had made it their home for centuries. The first race was a chameleonic species, indigenous to the planet itself. These called themselves Martians. The second was an unusual parasitic species that found themselves stranded on the Martian surface many centuries ago. They called themselves Sequids. The Sequids were unusually strong for their size and numbered in the millions. But unless they were bonded to a suitable host, they were essentially mindless. Rather than trying to alleviate the Sequids’ weaknesses, the majority of Martian society took advantage of the squid-like alien’s situation. They used them as slave labour. Though the Martian society flourished through the use of the slave labour provided by the Sequids, not all Martians agreed with this practice. Over the centuries, a group of conscientious objectors came together. They formed a group of rebels who fought to free the Sequids from Martian society’s imposed servitude. The Shapesmith was one of these rebels. However, despite their zeal and convictions for their cause, the Martian rebels made very little headway. That lasted until a group of four human astronauts touched down upon the Martian surface. The four astronauts had only explored the Martian surface for moments before they were suddenly surrounded and captured by Martian forces. Despite not being guilty of any crime, the brave humans quickly found themselves sentenced to death. The Martian monarch had decided that the humans were dangerous due to their suitability as hosts for the captive Sequids. He thought that the best way to pre-emptively remove their threat was to execute them on the spot. Unfortunately for the Martians, the Viltrumite youth Invincible had been sent by his handler Cecil. He had been secretly following the astronauts on their mission to Mars in the off chance that he was needed. 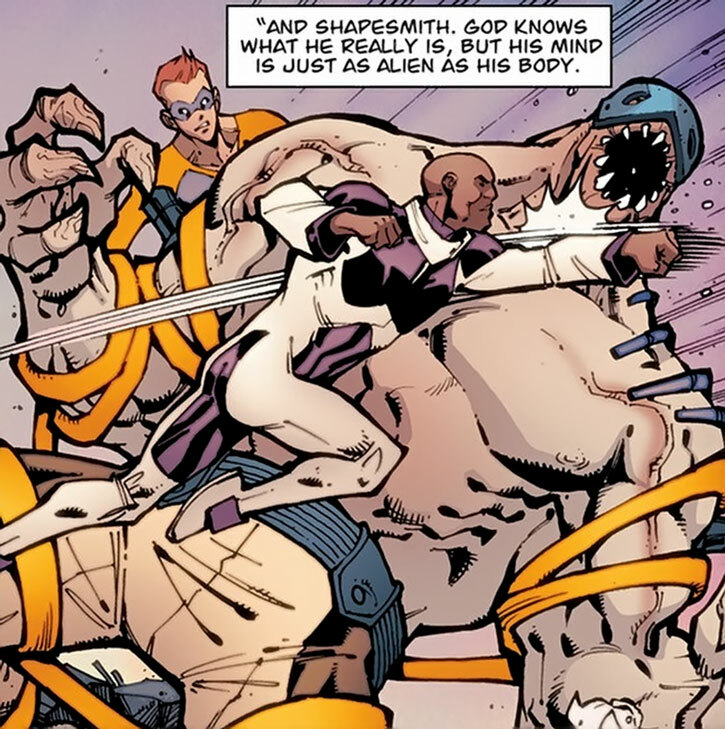 Invincible confronted the Martian forces. Once he realized that his attempts to parlay were being rebuked, he used his Viltrumite born strength to break his fellow earthlings free. However, unknown to everyone present, during the confusion the Martian that would come to be known as the Shapesmith subdued Russ Livingston. He then took on his appearance. It was he that escaped from Martian soil with Invincible and the other astronauts back into the darkness of space and traveled to the Earth. When his feet touched upon American soil for the first time, “Russ Livingston” (along with his fellow astronauts) was hailed as a hero. Not knowing what to do, he attempted to blend in and pick up Livingston’s life to the best of his ability. He failed abysmally at this task. Within a few weeks was not only fired from NASA but was also evicted from Livingston’s apartment. With his new life on Earth being one filled with failure and loneliness, the Shapesmith began to regret his decision to leave Martian soil. He wallowed in self-pity and doubt. That lasted until he happened across a television retrospective on North American superheroes. One of the heroes chronicled during the program was the late Martian Man. The program gave the youthful Martian an idea that he sought to exploit immediately. Racing out into the darkness he sought out any criminal he could find. He then used his natural born Martian abilities, rendered them helpless and turned them over to the authorities. He then took the name the Shapesmith, and disguised his alien nature. After gaining self-confidence he intervened on the Guardians’ behalf during one of their battles. His skill and powers so impressed the Immortal, who led the team at the time, that he found himself offered Guardian membership on the spot. 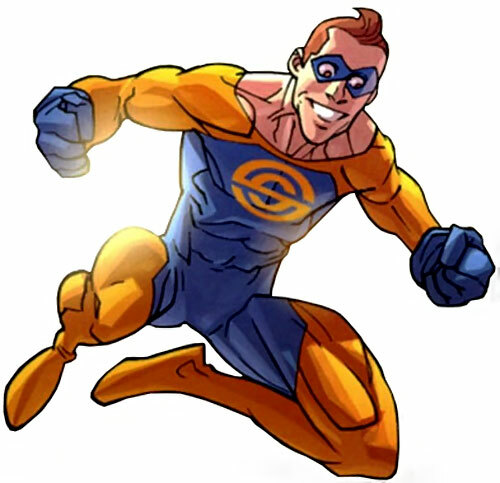 The Shapesmith proved himself to be a valuable asset to the Guardian team on several adventures. He eventually found himself making friends amongst them. Despite his awkwardness and clumsiness at dealing with humans, he actually found himself fitting in. Everything seemed to be going well. But then Cecil revealed to the Guardians that a large invasion fleet was headed towards the Earth. It apparently originated from Mars. Guilt and necessity forced the Shapesmith to reveal all that he knew about the incoming Martian fleet. Despite some initial misgivings from his teammates, his information was taken to be the truth. The Shapesmith travelled alongside his teammates into deep space to face down the Martian invasion force. When they arrived, the Shapesmith’s worst fears were realized. The Sequids had bonded to Russ Livingston. Then they had risen against their former masters. The unusual aliens had forced the Martians to take them to the Earth. There, they would have billions of potential hosts to choose from. They’d never be a slave race again. The Guardians, with some key help from Invincible, managed to defeat the Sequids. They crippled the Martian invasion forces. Moreover, to Shapesmith’s surprise, when the Martians insisted on his return for execution Invincible himself repelled the Martian forces. 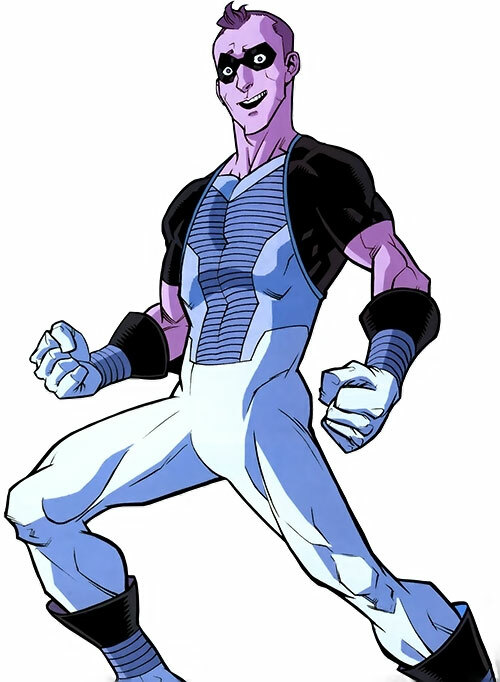 Invincible then returned the entirety of the Guardian roster and Russ Livingston to Earth. Shapesmith still continues on in his role as a Guardian of the Globe to this day. He has proven to be instrumental to their success on several key missions. In his true form, the Shapesmith looks like a typical Martian youth. He is a tall, thin biped, with pale green skin and no visible hair. He has two pure black eyes, five fingered hands, no discernible nose and a ridged forehead with six antennae like protrusions jutting out from it. 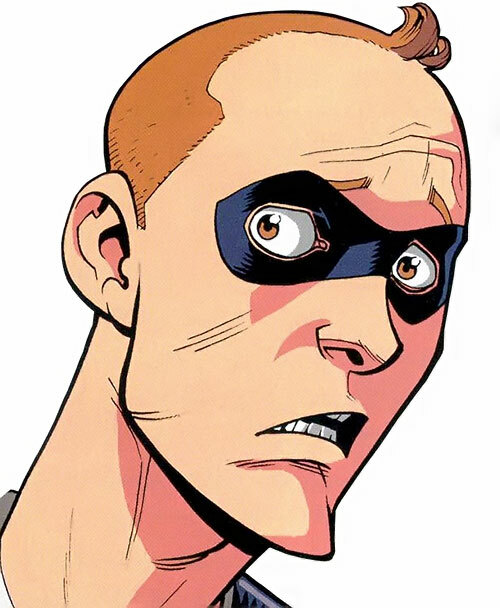 The Shapesmith’s human form is an exact duplicate of Russell Livingston. When masquerading as Livingston, he is much shorter and stockier, he has brown hair and eyes. 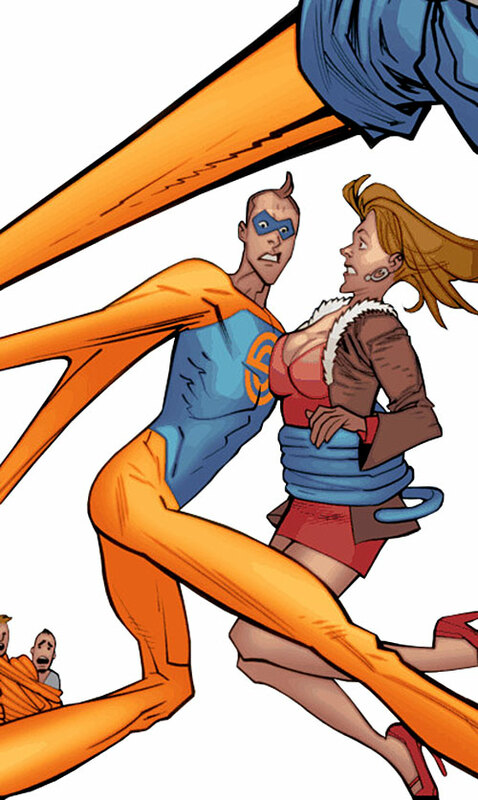 He currently clothes himself in a rather garish orange and blue costume with a stylish pairs of S’s directly in the centre of his chest. The Shapesmith’s personality is hard to pin down. At times, he can appear to be a seasoned warrior and stalwart hero. He comes across as a larger than life personality, and jumps into the fray with a devil may care attitude. However, to those who spend any time around him, it becomes abundantly clear that he is little more than a child. A child that is trying to find their way around a new playground filled with new and dangerous toys. If he was a more intelligent alien, or came from a suitably advanced race, his adjustment to earthen culture would have been seamless. As it stands, every once in a while, he comes across as a fish out of water. Fortunately for Shapesmith, his naturally gregarious personality generally makes up for his awkwardness. The Martian race could have been the ancient ancestors of the Durlans… but other than that there is no clean way to insert Shapesmith into DCU history. He could be inserted as is. Self-Manipulation: Can only be used to gain physical powers (Claws, Extra Limbs, etc.) (-1FC). Expertise (Martian History), Expertise (Martian Technology), No Vital Areas. Guardians of the Globe (High), Black Samson (High), Bulletproof (Low). Exile (Mars, Involuntary), Innocent, Socially Inept, Secret Identity. 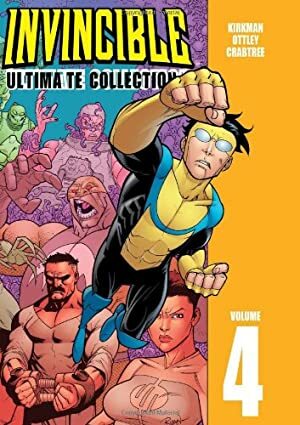 Source of Character: Image Comics Series – Invincible, created by Robert Kirkman (author), Cory Walker (illustrator) and Ryan Ottley (illustrator). Writeup updated on the 2nd of February, 2014.